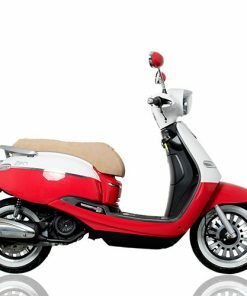 Dubbed by many as “the best looking sports scooter” on the market, the Neco GPX R has a long list pf fantastic features. 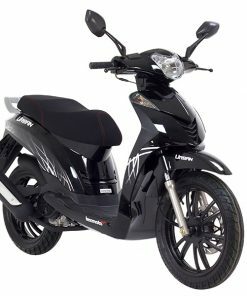 Such as, digital dash, 12” mag style wheels, Skeletal mirros, LED running lights to name just a few. The GPX also benefits from a chassis that has been deigned to benefit the handling from the outset. 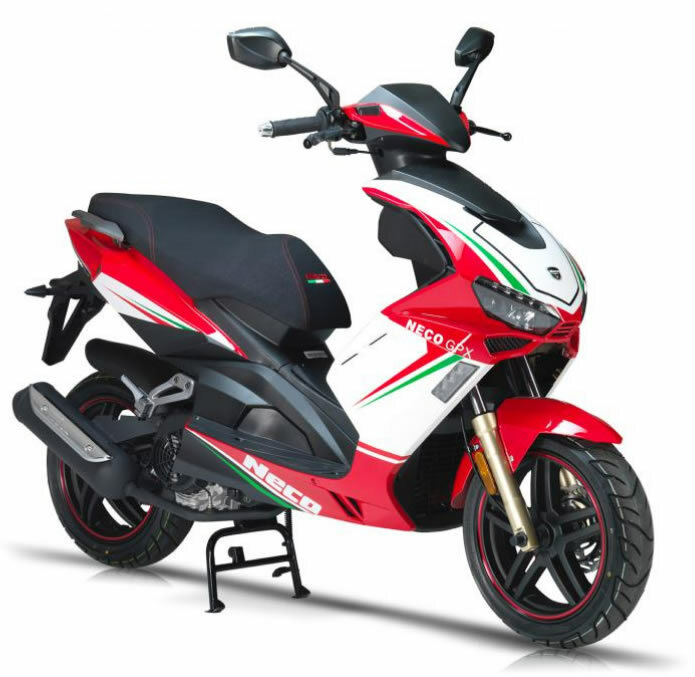 If you are looking for the ultimate sports scooter then look no further than the GPX125! 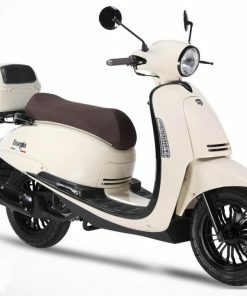 Fitted with the latest generation 4 stroke engine and delphi fuel injection system. 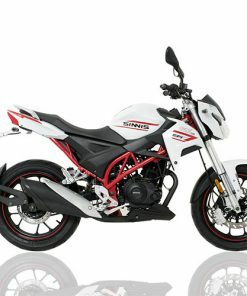 By purchasing this genuine Neco GPX 4T AC 125 from Biking Direct, you are purchasing via an authorised Neco distributor. We only sell GENUINE Neco Products so you can have peace of mind. Whether its developing our own armour system, sourcing new and unique materials, thread or zips, or producing innovative products such as the Neco GPX 4T AC 125, if there is a better way to do something the team is always striving to push forward and improve. Buy with confidence, buy with Biking Direct.